So blessed to get to do what I do! Baby Annabelle was worth each bit of the 43 hrs of labor her momma was in! 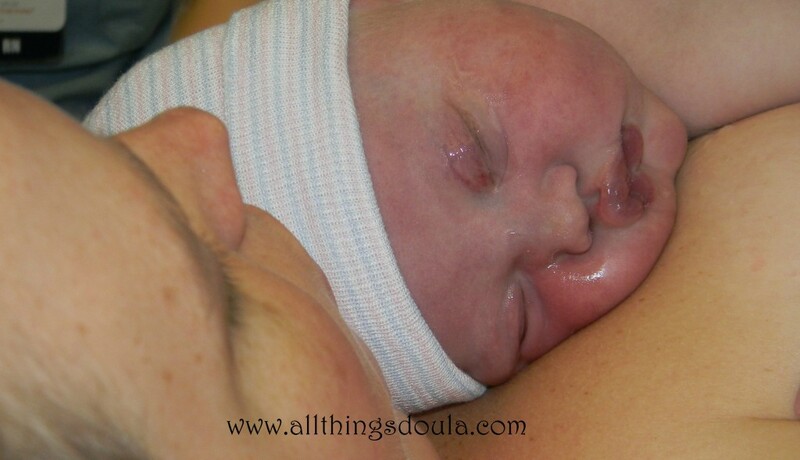 Sarah is just so wonderful, and I do not hesitate to recommend her to anyone who is looking for a doula! My husband and I were so grateful for her presence during labor and delivery, and I honestly don’t think I would have made it though 43 hours of labor without her support and encouragement. We met a few times before going into labor to discuss my “as-natural-as-possible” hospital birth plan, and she helped me weigh all of the options by giving pros and cons and pointing me to credible research when needed. Sarah was always a phone call or text away, which was very helpful during my labor false alarms. She did also prepare me for the fact that anything could happen during labor and that I needed to be flexible with my birth plan. It’s a good thing she did; NOTHING went as planned. She also supported me through a not-so-supportive OB experience. I will spare the details from those 43 hours, but I can say that Sarah was an essential part of my birth team. I had to make very difficult decisions, and she helped me to be rational, thorough, and sane during the times when I was delirious from the pain and sleep deprivation. She is also funny, sweet, and laid-back (even though I caused her to have major sleep deprivation), which was pretty important and refreshing during the most stressful moments of my life. During labor, she just seemed like part of my family, and she will always have a special place in my heart.